The CMS may have paid providers more than $729 million in incentive payments for electronic health record systems that didn't comply with federal standards, according to HHS' Office of Inspector General. Approximately 500,000 providers participated in the incentive program established by the Health Information Technology for Economic and Clinical Health Act, or HITECH Act. All in all, Medicare has doled out $6 billion in EHR incentive payments. But HHS' OIG said in a June 7 report that the CMS may have paid out $729.4 million to providers whose systems didn't comply with federal EHR standards. The inspector general found cases where providers could not provide documentation that they were using EHRs in a meaningful way, a requirement to receive the incentive payments. The agency watchdog found that the program was vulnerable to abuse because the CMS' documentation reviews were minimal and relied on self-reporting from the providers. The inspector general recommended that the agency conduct its own review to determine if providers met the necessary standards and should attempt to recover any funds that were paid out inappropriately. It should also educate providers on proper documentation requirements, the report said. 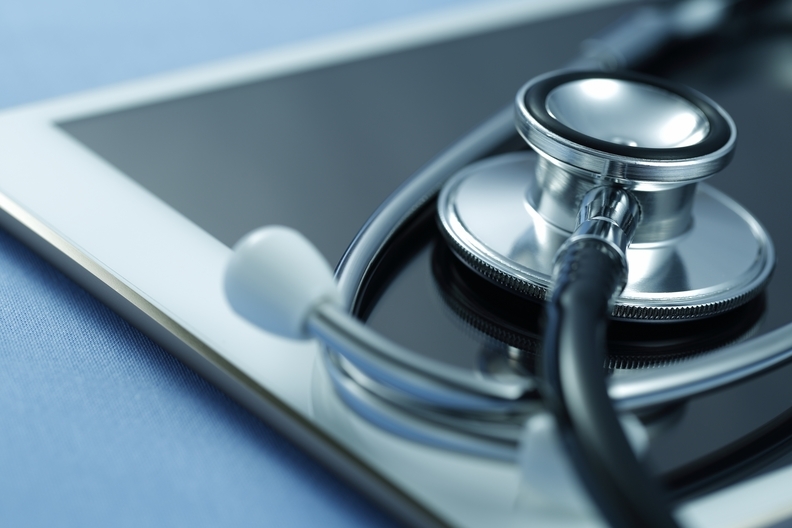 The CMS told the inspector general that it has already implemented targeted risk-based audits to ensure payments made under the EHR Incentive Program were appropriately made.